Mrs. Orman's Classroom: Let's Use "Lets" Correctly, Shall We? Let's Use "Lets" Correctly, Shall We? • My dad never lets me borrow the car. • Let’s walk to class together. 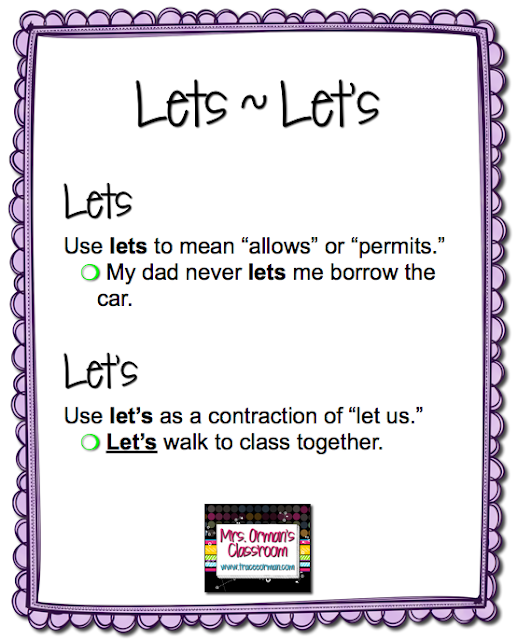 If the word "allows" (or "permits") cannot be substituted in the sentence for "lets," then it is probably the contraction of "let us." 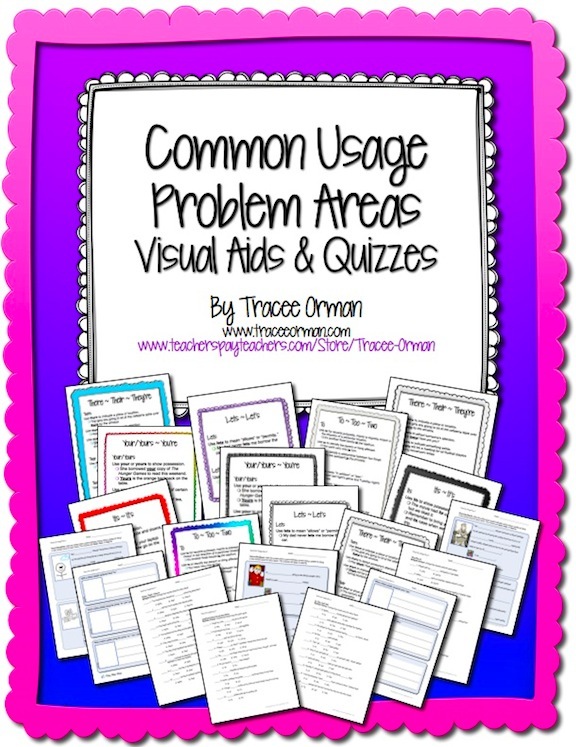 Do Your Students Struggle With Proper Usage?